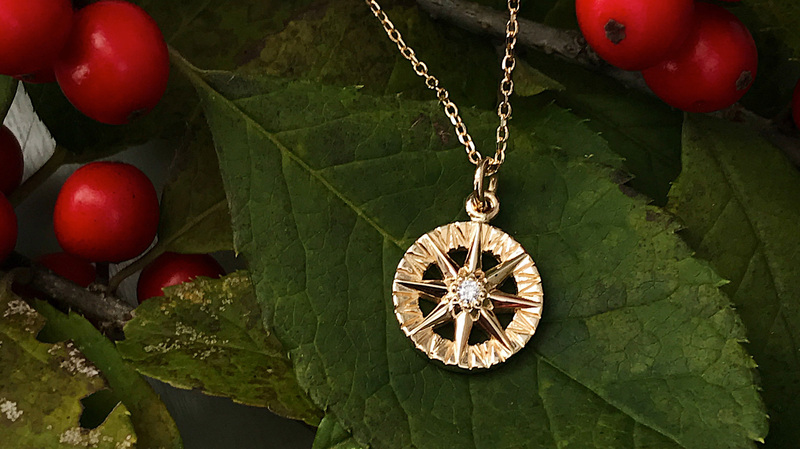 The Compass Rose pendant is a timeless reminder of guidance, direction, and finding one’s way. Our handmade pendant with chain is our gift to you, made in 14 karat yellow gold with a center diamond. Just one block from L.L. Bean in Freeport is a magical jewelry store. Its displays are filled with shimmering diamonds, gemstones and pearls in a wondrous collection of signature pieces and one-of-a-kind creations. Set in lustrous gold and platinum, many of these unique designs are crafted on the premises. The store is Brown Goldsmiths, located in the former Masonic Hall, and a Freeport landmark since 1972. Everyone there is involved in the creation of jewelry –sales professionals, designers, goldsmiths, model makers, gemologists –all work together from start to finish. Highly trained craftsmen focus on custom and original designs, as well as jewelry restoration and repairs. The result is heirloom-quality jewelry. In addition to creating original designs, they maintain a fully-equipped goldsmithing studio and an American Gem Society Registered Gem Laboratory for diamond and gemstone evaluations, analysis and appraisal work. Head to Freeport to experience the magic for yourself. While you browse, they’ll sparkle and check your jewelry for your enjoyment and peace of mind.  Discover why people from Maine or “away” consider Brown Goldsmiths “their” jeweler.